My Mongolian beauty is finished! For the first time I used tiny magnets for her wigs and I like it. I have many more pictures of her on my web site! 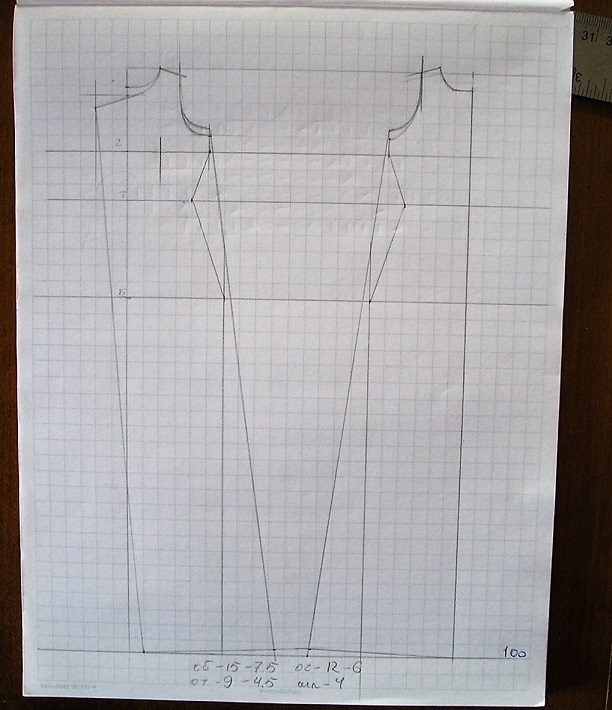 I am making a dress for my Mongolian girl. 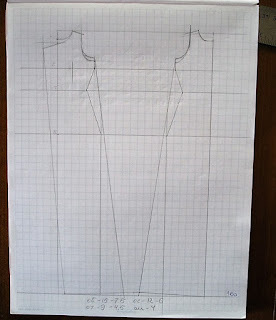 The process starts with finding the image of a traditional Mongolian dress, looking through a huge box of fabrics that I already have and/or buying more fabric :), in this case I had to buy suitable fabric and I couldn't be happier with the choice, then goes building the pattern - this is where my college notes come in handy although I am sure my teacher would give me that "rolled eyes" look. Anyway all worked as planned and now I am at making the sleeves and the belt! I have been also working hard on my new 10.5 inch girl and she is now in the process of her china painting, pictures to come soon! Also my Mongolian beauty is coming close to finishing, I've made her two wigs and will be working on her outfit!